Since I haven’t received my Blackmagic Pocket Cinema Camera 4K (Amazon, B&H) yet at the time of this writing most of this guide is conjecture – the result of relying on information provided by BMD, educated guesses and my personal experience and analysis based on the work I’ve done with earlier cameras. It is only a starting point, from which you will hopefully continue to research and find what best suits your workflow. Update: I have received the BMPCC4K and have reviewed it. The information provided here might not be accurate or relevant. You are solely responsible for your decisions and actions. What is a native lens? Electronic metadata like iris, focal length, etc. Single-point autofocus (the Blackmagic Pocket Cinema Camera 4K (Amazon, B&H) doesn’t support continuous autofocus on any lens). There are others, but only these four make lenses that autofocus for video. Do you get continuous autofocus for video? No. Not with any lenses. You only get Single-point autofocus. To be honest I would just stick to manual focus. When should you pick prime lenses? The single greatest advantage prime lenses have in general is they can open wider than zooms. You can go down to f/0.95 if you wanted to! This makes it a great option for low light cinematography. And there’s really no excuse for not having at least one prime because they also tend to be cheap without sacrificing quality. Another advantage of prime lenses is they are usually lighter than zoom lenses (comparing the same price range). You might want to get a 50mm (35mm equivalent) as your first general purpose lens, so you’re looking at something in the 25mm range. The Blackmagic Pocket Cinema Camera 4K (Amazon, B&H) has a crop factor of 2 in 4K mode and 4 in 120p HD windowed mode. We’ll look at the windowed mode in another article. If you only had $300 or so for one lens, which would should you get? 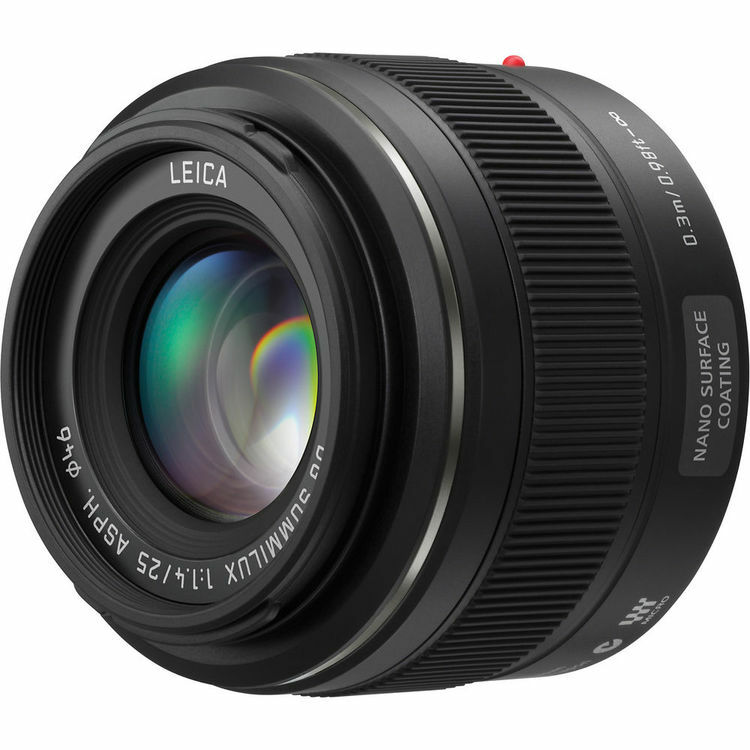 Get the Panasonic 20mm f/1.7 II ASPH (Amazon, B&H). It is small and lightweight, and isn’t too shabby with autofocus. If you only had $600 or so for one lens, which would should you get? What are the best wide angle lenses for the Blackmagic Pocket Cinema Camera 4K? One of the great disadvantages of the MFT format is its sensor size, and because of it you really can’t have ultra-wide lenses that aren’t cost-prohibitive. So you’re at a 24mm equivalent at best. That’s just wide, not ultra-wide. For ultra-wide options look at zooms. What are the best normal lenses for the Blackmagic Pocket Cinema Camera 4K? We’ve already seen the 50mm equivalent options. A special mention: Olympus M.Zuiko Digital ED 25mm f/1.2 PRO (Amazon, B&H) – You simply can’t ignore an f/1.2! This would give you an 85mm equivalent. By now you’ll have guessed, anything with a Leica on it (for Panasonic), or PRO (for Olympus) is top-notch. What are the best telephoto lenses for the Blackmagic Pocket Cinema Camera 4K? Panasonic LUMIX G MACRO 30mm f/2.8 ASPH. MEGA O.I.S. (Amazon, B&H) – This is a general purpose macro, for larger objects. When should you pick zoom lenses? Zoom lenses are all about convenience. You pick a zoom when you want that flexibility in creating wide shots and close ups. You simply don’t have the time to swap lenses often, or can’t afford more than one or two general lenses. If you are sticking to zoom lenses, get the most expensive you can afford. You typically get what you pay for. If you could only get one lens, which would should you get? Get the Panasonic Lumix G X Vario 12-35mm f/2.8 Asph. (Amazon, B&H). Please note, this is the Mark I version. A newer Mark II version has been released, but it’s $999, so pick the latter if you can afford it. This lens will give you a 24-70mm 35mm equivalent, more than enough for most general purpose video work. 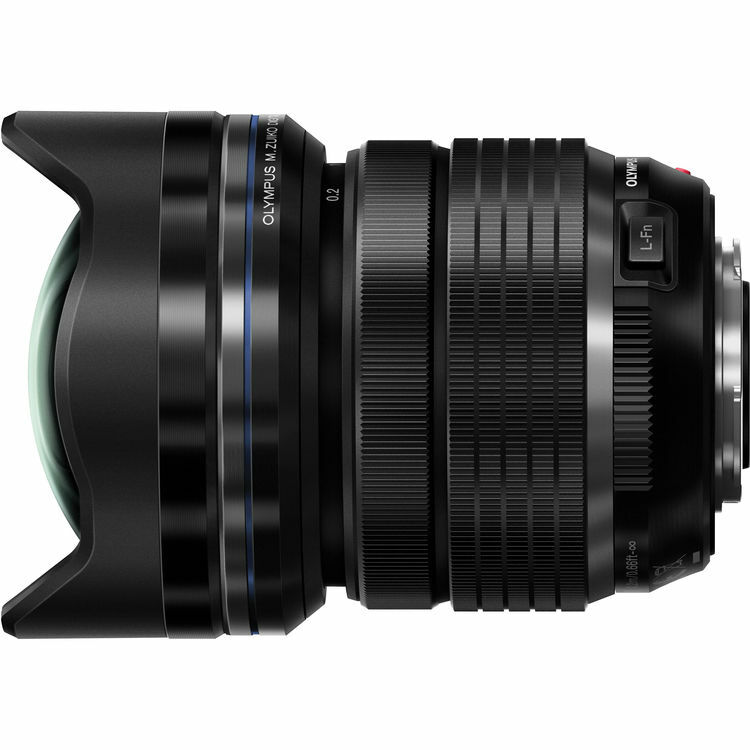 What are the best wide angle zoom lenses for the Blackmagic Pocket Cinema Camera 4K? This would give you a 14-28mm 35mm equivalent, more than enough for most wide-angle work. The Olympus is more rugged and more suited to outdoor use (it’s also weatherproof), and for ultra-wides AF isn’t that big of a deal. The only major drawback of these zoom lenses are that you can’t put standard screw-in filters on them. You’ll need something like the Formatt Hitech 165mm Lucroit Filter Holder Kit (Amazon, B&H). What are the best normal zoom lenses for the Blackmagic Pocket Cinema Camera 4K? 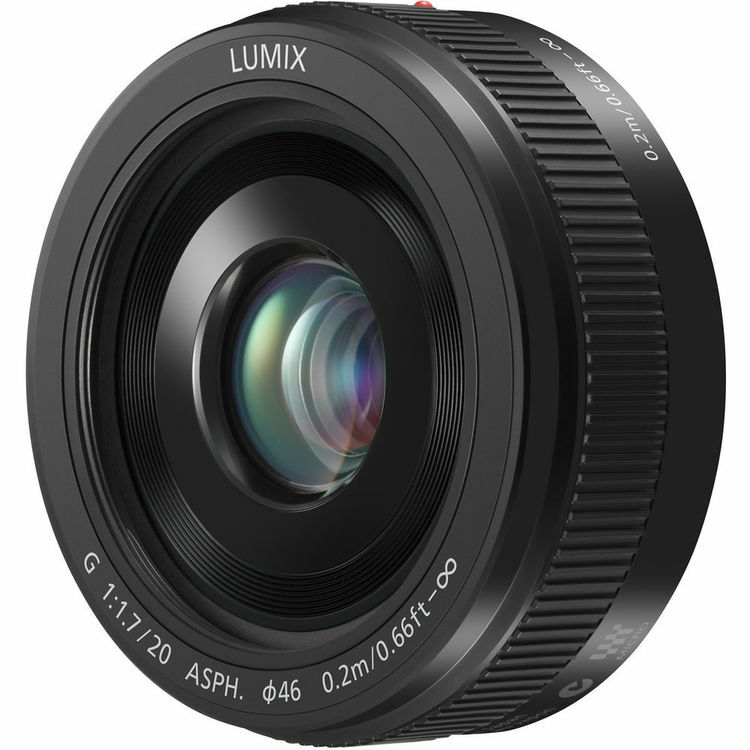 The best standard range zoom is Panasonic Lumix G X Vario 12-35mm f/2.8 II ASPH (Amazon, B&H). This is the Mark II version. You might be asking, why not a variable aperture zoom (something like an f/4-5.6 or whatever). The problem is once you set exposure and then zoom in, you’ll have to compensate by raising the ISO. In low light situations, you’ll have a cleaner wider shot and a noisier close up. In the editing room side by side, the differences will be more pronounced. Try to avoid variable zooms whenever possible for video. What are the best telephoto zoom lenses for the Blackmagic Pocket Cinema Camera 4K? If wide angles are the bane of MFT, then telephoto lenses are its rockstars. Try to get a lens with internal image stabilization, like the Panasonic OIS telephoto lenses. Get the Panasonic Lumix G X Vario 35-100mm f/2.8 II POWER O.I.S. (Amazon, B&H). 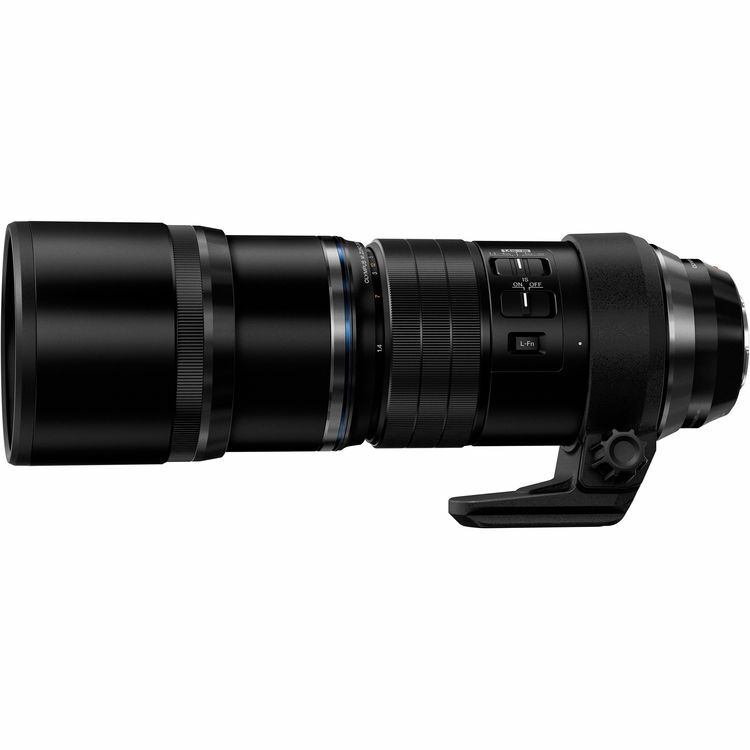 It will give you a 70-200mm equivalent, great for any kind of telephoto work. Olympus also has a stellar ED 40-150mm f/2.8 PRO lens, but there’s no image stabilization. You could still pair it with a gimbal, but the there’s no way to control any function in the camera via a gimbal. In the next article we’ll look at the manual focus options and cine lenses available for the Blackmagic Pocket Cinema Camera 4K (Amazon, B&H). What about the all-around high quality travel lens Olympus M.Zuiko Digital ED 12-100mm f/4 IS PRO Lens? Thank you! Thank you! Thank you Sareesh, for these priceless gems you’ve shared. After reading your two articles, I have a few concerns. First of all, I’ll be shooting RAW in all my projects. This records 12-bit color data. I’m informed that the Quadro card that comes with the workstation I’ve selected, allows us to work with 10-bit color (as opposed to consumer-grade NVidia GeForce/GTX cards which are limited to 8-bit color). The monitor I’ve also chosen is a 10-bit monitor (as per the spec sheet and confirmed by various reviewers). Will this ’10-bit’ specification mean that I wouldn’t be able to work with the 12-bit color data from this camera? As for the lens I selected, I picked it out after considering several. Budget constraints mean I can get just one lens for the time being. I will be shooting narrative films, music videos, and documentaries. From your experience in the field, do you feel I picked out a good/versatile enough lens? I’d appreciate your advice on this and any other tips you may provide. Thank you! I think it’s fine. As for lenses, check out the article on manual lenses, coming out in a few days.